Green Giant vegetables provide you with 1 of your 5 a day. Tasty hearts of palm, asparagus and artichoke hearts, perfect for salads. 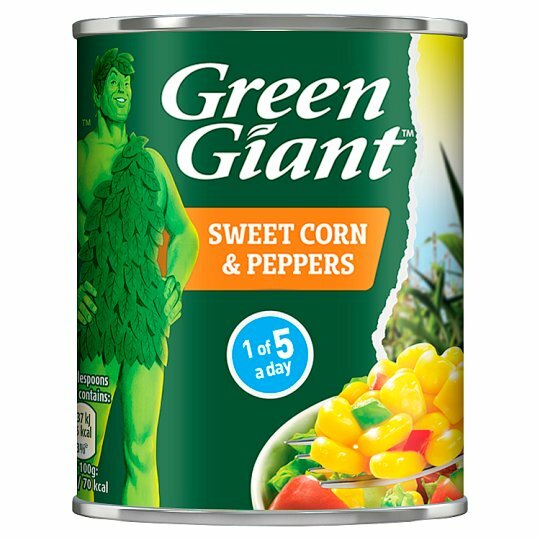 Green Giant vegetables are made out of 100% natural ingredients. 80g of drained sweet corn = one of your five recommended daily servings of fruit & veg. Store in a cool, dry place., Best before end: See end of can.